A mixture of the ocean breeze, tropical sensation and the sun kissing your skin is all you need for a perfect escape with nature in Puerto Galera. Although diving in the Philippines can be one of the main attraction and thing to do, there are lots of ways to savor the beauty of a place. Puerto Galera is located on the island of Mindoro located in the Luzon region, northern area of the Philippines. From sightseeing, snorkeling, and sun bathing, Puerto Galera is a perfect place for a get away with your friends, family or even just on your own. 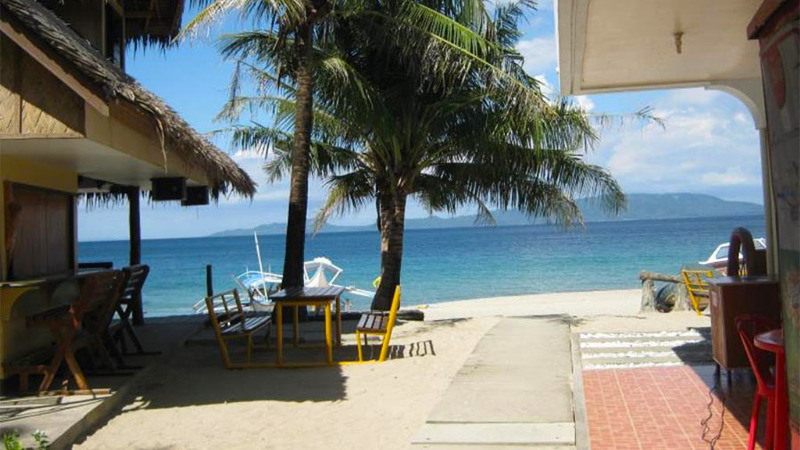 Enjoy the luscious white sand beaches and the great accommodation in Puerto Galera. Here are some hotels & beach resorts in Puerto Galera that will give you an accommodation experience like no other. Staying at Marco Vincent Dive Resort is surely an experience one shouldn’t miss. 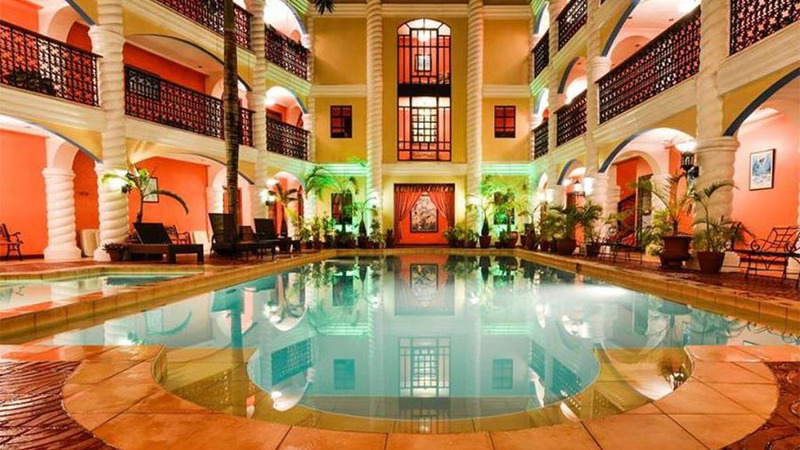 It has spacious and comfortable rooms with great amenities and services! 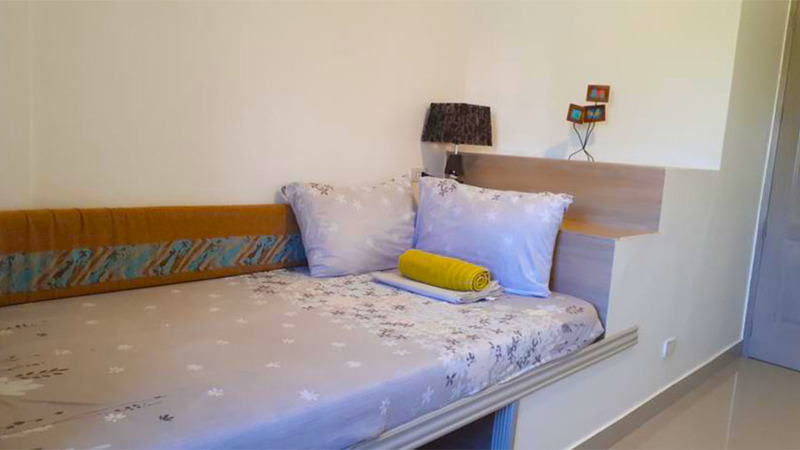 Summer Connection Beach Resort offers a warm, homely atmosphere, kind staff, lots of privacy, and the most picturesque location facing the mountains. 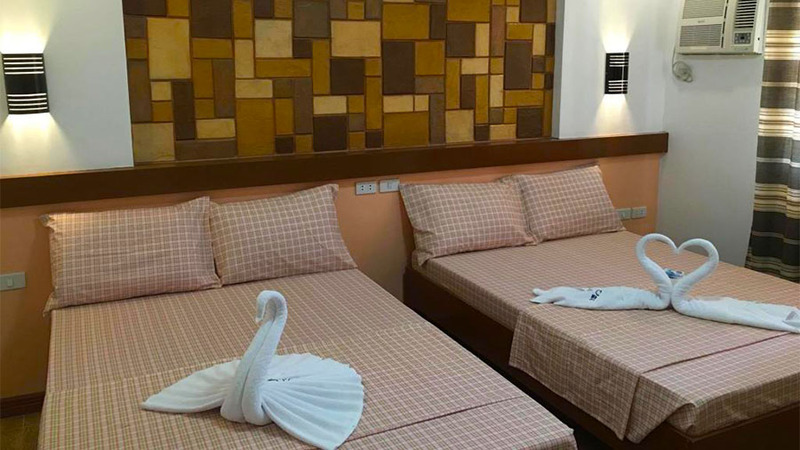 Crystal’s Place Beach Resort offers spacious and pleasant rooms, quality amenities and the best service in White Beach, Puerto Galera, Philippines. Sea Jewel Beach Resort has an airport shuttle service, which makes it a convenient resort for tourists as well as business travelers.